For over 20 years Airway Air Conditioning has prided themselves for providing customers with a first class service with the installation, maintenance and repair of air conditioning and refrigeration. 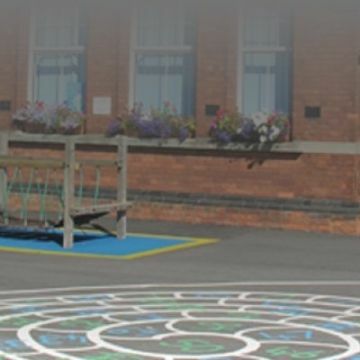 When a new customer, a local school which had recently moved premises, approached them asking for advice they realised a full site survey was required but that their usual means of data collection may not work in this instance. Site surveys had previously been conducted by engineers using portable testing apparatus but this method of data collection was going to be tricky as it would involve interrupting lessons and distracting students. This was also costly in terms of labour and time. Luke Harris, Service Manager, was tasked with finding a solution. We needed to monitor the classrooms 24/7 without disturbing the classrooms during school hours. Nowhere on site currently has mechanical cooling so we needed to record data in all twelve classrooms as well as outside for an ambient reading. This would have taken up a considerable amount of an engineer’s time. I didn’t know quite what I was looking for but once I’d found the FilesThruTheAir™ range of WiFi sensors I knew I’d solved the problem. The WiFi-TH+ was discreet and exactly what we were after. Accurately monitoring temperature and humidity remotely. Luke uses a daily spreadsheet created in the free software to analyse data. This data,along with the graphs will be sent to the customer to clearly illustrate our findings.